Ueno is celebrating 20 years in Thailand, and 70 years since its establishment in Japan. 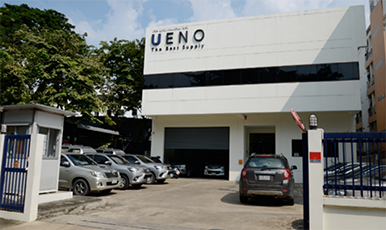 We, UENO (THAILAND) CO., LTD. (UTC) marked our 20th anniversary since our establishment in Thailand and UENO Co., Ltd. celebrated its 70th anniversary this year. 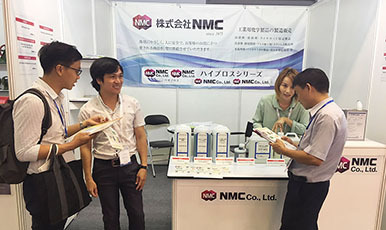 For the first time in the Japanese industry, we have developed a multi-branch network and have always supported business activities in conjunction with customers. In Thailand, we have also established networks in Bangkok, Chiang Mai, and Sriracha, helping many customers by providing a speedy and stable supply of high-performance, high-quality machinery, tools and equipment. 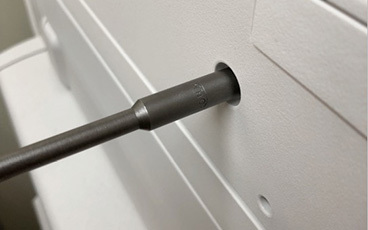 In addition, we have focused on technical training for potential employees who possess knowledge and skills enough to help manufacturers as a “skilled outsource” to make us become the "professional machinery tools" solution. We strongly believe that "people" are the key to connect companies. 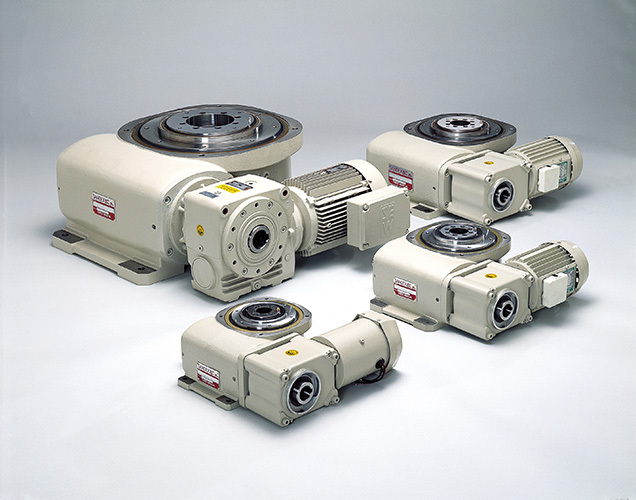 We have a lineup of more than 10 million machinery, various tools and FA equipment! 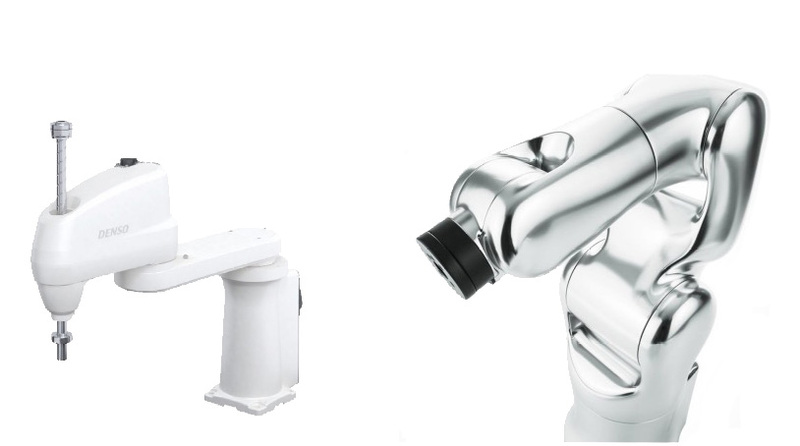 We handle all kinds of producer goods such as industrial robots, cutting/electric tools, pumps and tubes. We deal with more than 4,000 suppliers and have more than 10 million items in hand including tools and parts and the latest FA equipment. We have established a service network covering Asia, Thailand and ASEAN, which are all affiliated with branches in Japan and other countries. 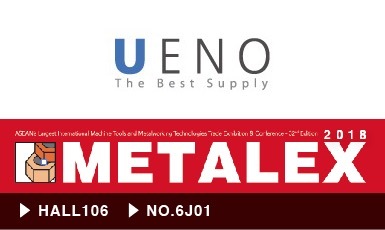 Efficient supply is realized through UENO’s own logistics network that can deliver "necessary items" with the "necessary amount" at the "necessary time". We will help you reduce time loss, improve productivity, and back-up your business so that you can quickly set up a high quality, productive and competitive manufacturing environment. 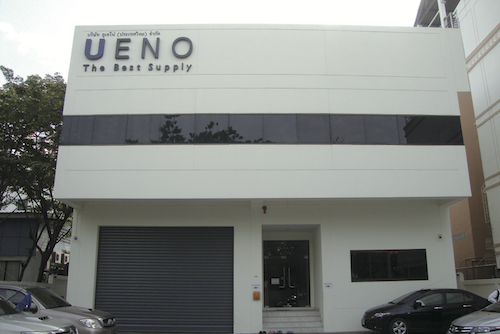 UENO has a permanent exhibition of industrial robots and FA equipment at their Bangkok headquarters showroom. 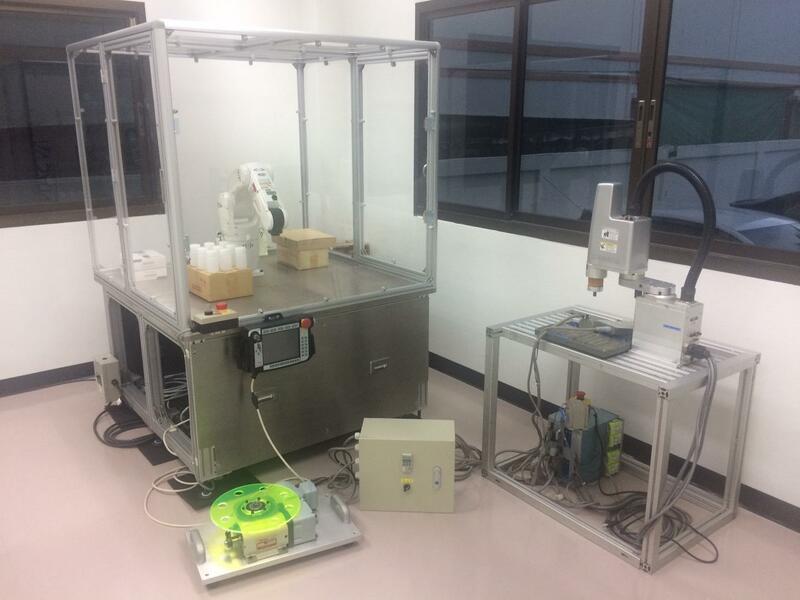 Permanent exhibition of industrial robots · FA equipment of DENSO, Sankyo Manufacturing and Yamaha Motor is exhibited at Bangkok showroom of UENO (THAILAND) CO., LTD. built in 2015. 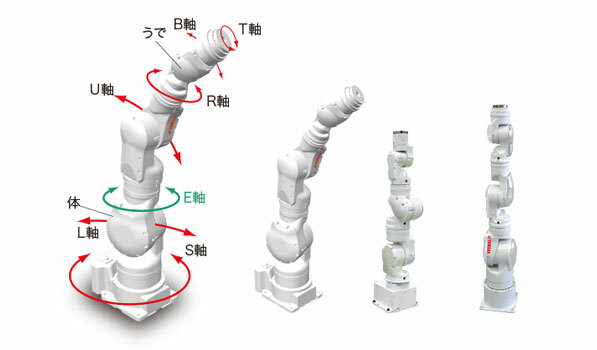 In order to improve the efficiency of production, careful diagnosis is required for each production site. We would like you to confirm the effectiveness of the actual machines with your own eyes. Then we can propose an FA system to contribute to optimizing your production lines, including providing machines and equipment suitable for production processes and stages at each manufacturing site as well as a logistics system. We will support cost reduction by automation and labor savings and high quality, high added value manufacturing. 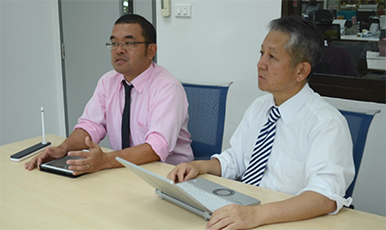 We will continue to meet customer’s needs and contribute to further development of Monozukuri. These days the manufacturing market is changing every moment due to various factors. 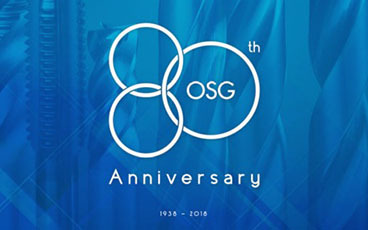 Under such circumstances, the fact that the Thai corporation celebrated its 20th anniversary is a great pleasure to me and this feeling is irreplaceable with anything better because I have been involved since its launch. Taking this opportunity today, I would like to thank you again. 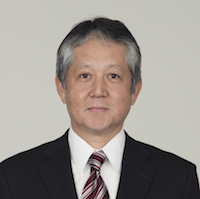 For the development of Japan, Thailand, and the world's manufacturing industry, we will continue to provide better products and services by predicting the needs of our customers and the times as quickly as possible.